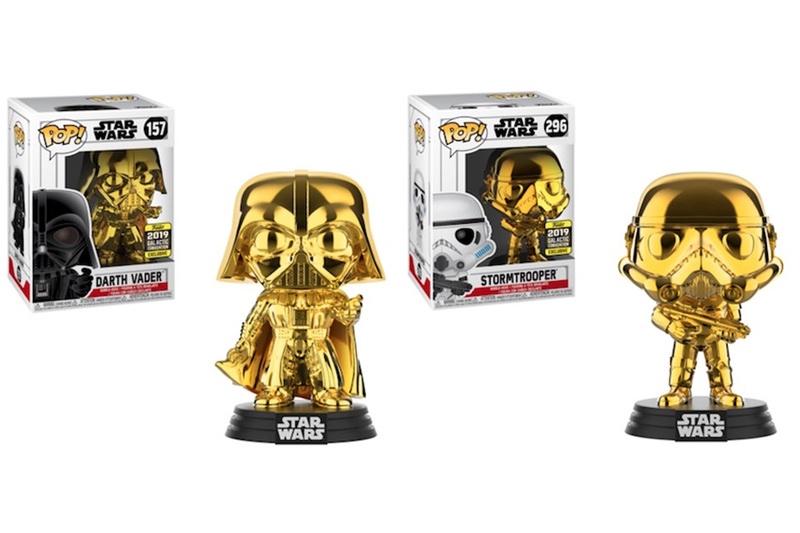 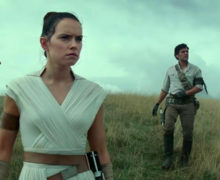 Auckland-based collectibles store Retrospace have got in touch to let us know that they now have the Star Wars 2019 Convention/Celebration Pop! 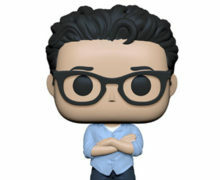 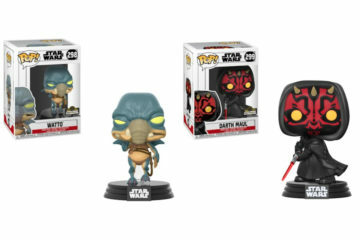 Vinyl figures, from Funko, up live on their website. 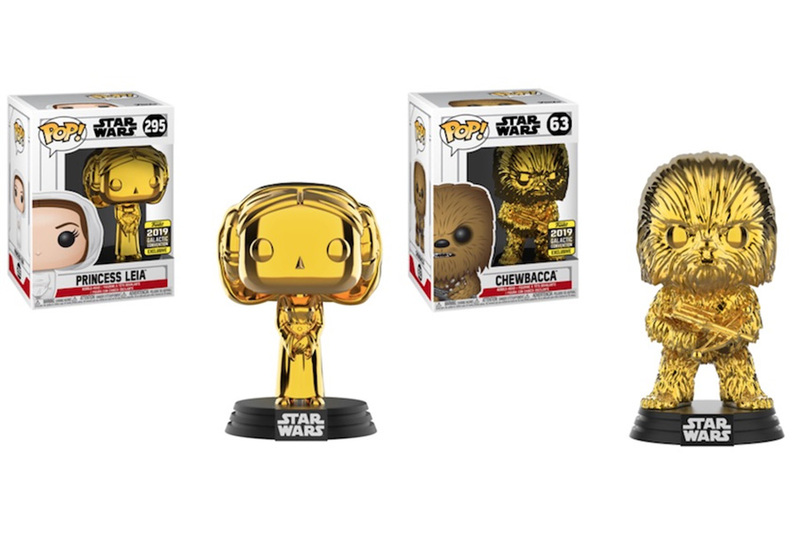 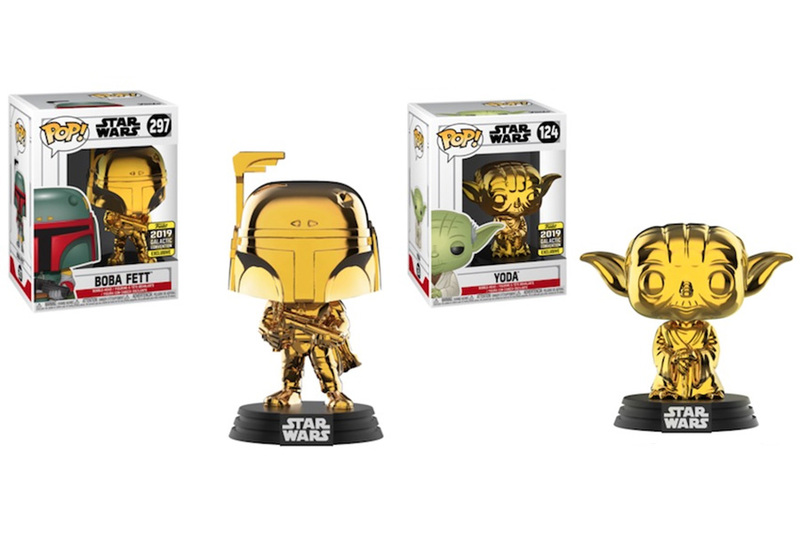 Grab yourself Original Trilogy characters with a metallic gold finish, or Watto or Darth Maul with Star Wars Celebration Chicago logo branded boxing. 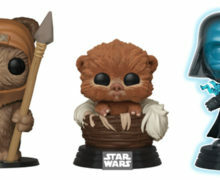 Check their inventory out in store (22 Hurstmere Road, Takapuna) or online at Retrospace.co.nz.